The IAI Business & Economic Sciences conference provides a platform for academics, researchers, and Ph.D. students to contribute with their papers on topics related to education, humanities and social sciences. Registration/Abstract Submissions accepted here March 5. Submission Deadline for Final Paper you would like included in the conference proceedings by April 15, 2019. The location for our March 2019 conference is Vienna University. A full refund will be given for cancellations received before March 5, 2019. No refund will be given for cancellations received after March 5, 2019. 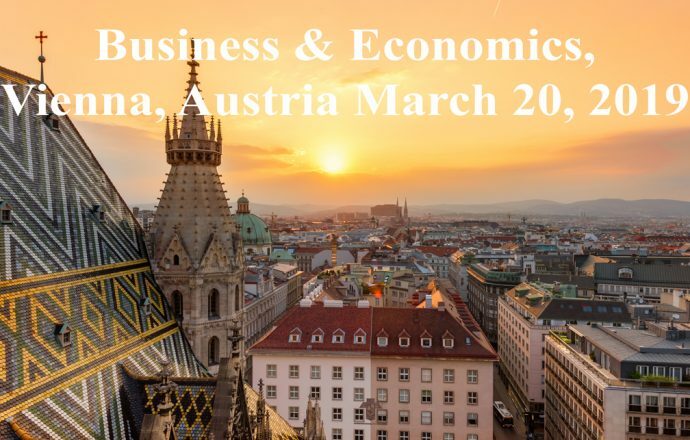 Vienna 2019 Conference Proceedings will be available on our website three-to-four weeks after the conference.